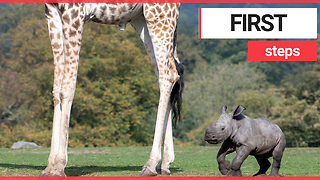 Rumble / Funny & Cute Animals - White rhino are the second largest land mammals on earth and as such take their place amongst the Big 5 animals of the African continent. 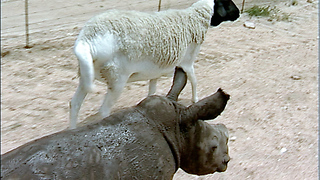 The rhino’s most prominent feature is its horns. They are weapons of deference used during bouts of combat or to protect itself and its offspring from predators. Unfortunately a ridiculous number of rhino are poached and killed every year in the Kruger National Park purely just for their horns. The illegal demand for rhino horn is driven by the myth that their horns have medicinal value to humans. Rhino horn is used in traditional Chinese medicine, but increasingly common is its use as a status symbol to display success and wealth. The horn of a rhino is made of keratin which is the same substance as fingernails. Scientifically proven there is no medicinal value to humans whatsoever. 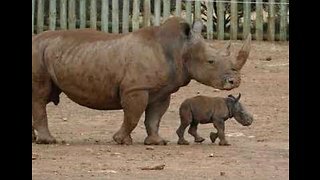 With the senseless killing continuing, it is always a huge occasion to find a baby rhino in the wild. While on safari in the Kruger National Park we had the opportunity to sit and watch the most adorable baby rhino spending time with its mother. It was a little male and he was only two weeks old. The cute rhino calf only had a tiny bump on his nose for a horn. 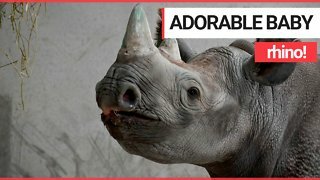 The little rhino’s two big ears were prominent and made it look so adorable. While spending time playing around with his mother, we noticed that this little guy was extremely fascinated by his mother’s big horn. 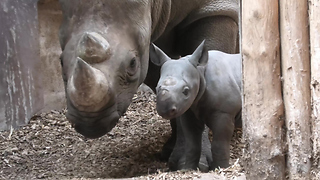 The video shows how the baby rhino playfully investigates his mother’s horn. 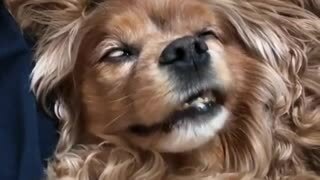 It looked like he was still discovering the huge thing stuck on his mother’s nose. The bull calf clearly knew that it was something he would use one day and even practiced his strength and combat skills against his mother’s massive horn. 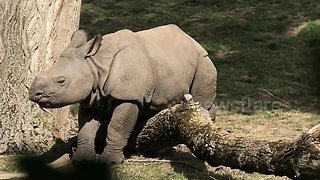 This baby rhino was energetic and full of play, bouncing and running around while being fascinated by his mother’s horn. 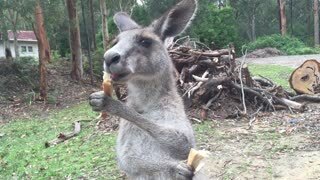 It was great to see the little one was doing well and already starting to learn the skills he would need later in life. Seeing a baby rhino in the wild can be challenging and this was definitely one of our best rhino sightings in a very long time.